Do you feel a sense of irritation, every time you enter the bathroom? 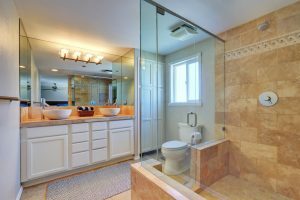 Well, chances are, your bathroom might be in need of a renovation. 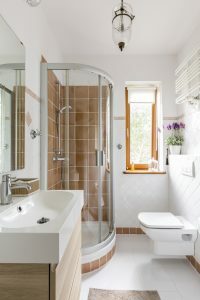 Bathroom is one of the most-used rooms of the house, where you spend a significant amount of time either relaxing or taking care of your personal hygiene. 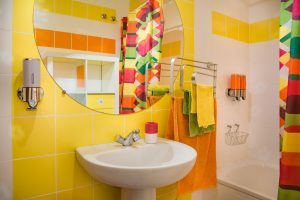 However, after prolonged use, the bathroom fixtures like the shower cubicle, taps, and the sink might start falling apart. 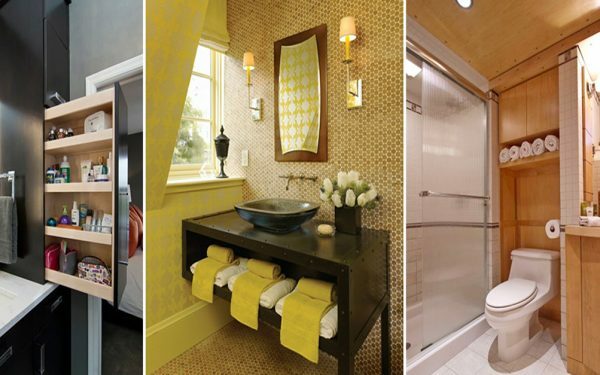 So, in case your bathroom is in need of a renovation, this blog is for you. 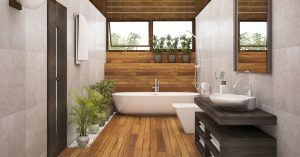 From furniture and lighting, to tiles and taps－we’ve compiled a list of where to splurge and what to save on, while renovating your bathroom. Usually taps drip water. Hence, they should be robust and sturdy. So, instead of going for the usual rubber washer taps which wear out over time, look for taps that feature ceramic discs instead. Since, ceramic is an extremely durable material, they are immune to cracks and can withstand extreme temperatures. If you are one of those who loves taking a long and relaxing shower, it’s worth investing on a cast-stone shower. Cast stone is incredible at holding water temperature. Additionally, the durable material prevents wear and tear in the long haul, and what’s more, any scratches on it can be easily cleaned out. Expensive shower enclosures will have added glass protection for a less demanding cleaning experience. Moreover, its thick glass is less likely to get cracked or spoiled. While choosing the shower enclosure opt for a 8-10mm on flat panels and 6-8mm on curved glass. 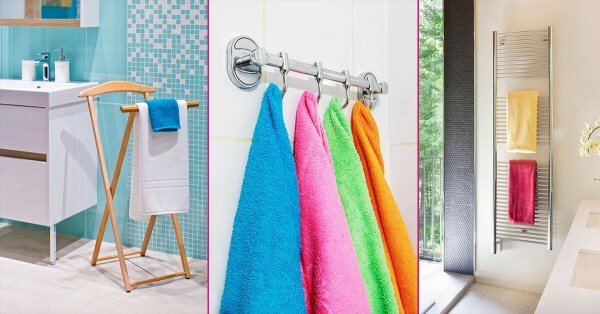 With all the extra shampoos, conditioners, towels, and other bathroom essentials, it is crucial to have a good storage unit in place. 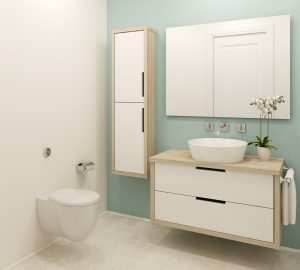 Hence, invest in a good storage unit that will withstand the harsh environment and temperatures of the bathroom. 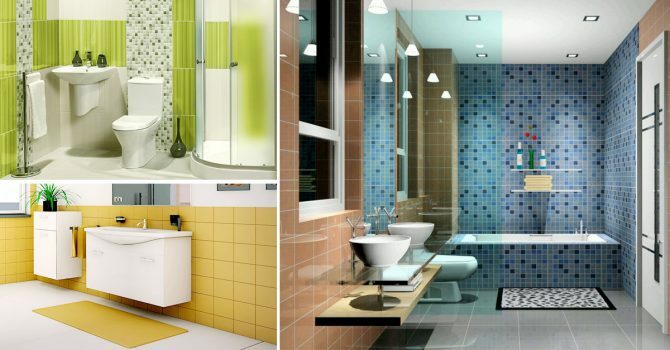 Lighting is an important aspect of the bathroom that is often ignored. 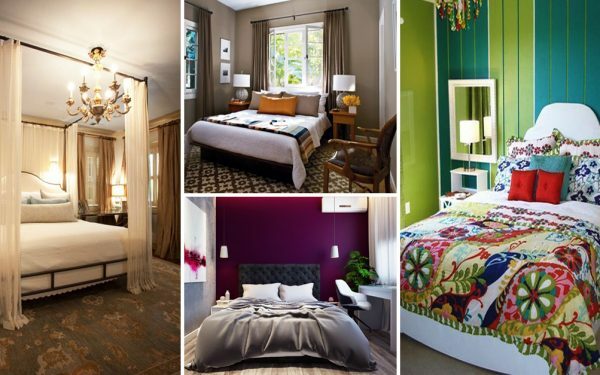 However, that doesn’t mean you need to go overboard on the lighting fixtures. 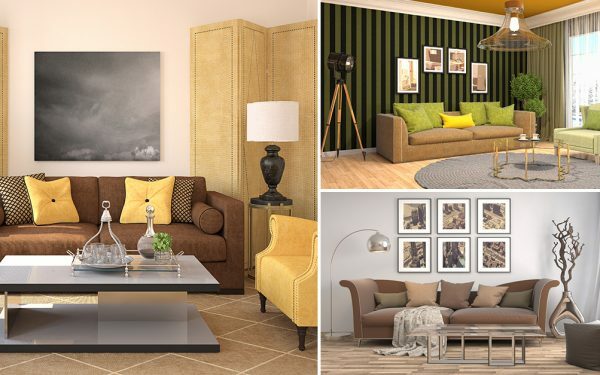 Simply fit a dimmer switch, so that you can change the temperature and intensity of the light with just a touch. With the current advances in printing technology, you don’t even need to invest in posh tiles anymore! 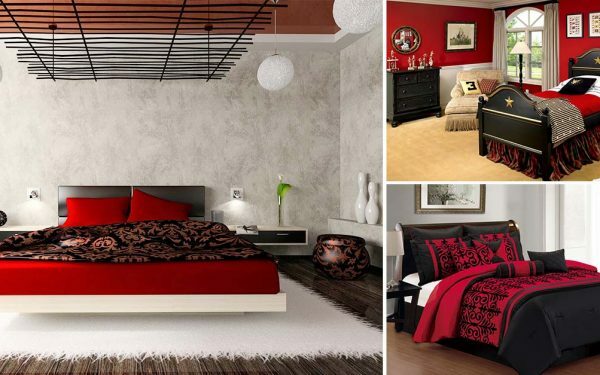 These days, a wide array of faux tiles are available in the market that look as good as the expensive ones. 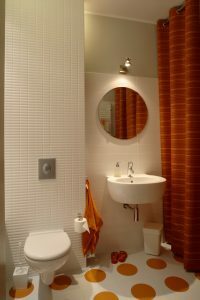 So you can save a lot on the cost of tiling of your washroom without sacrificing the look. You can also use mosaic tiling which happens to be an extraordinary choice.